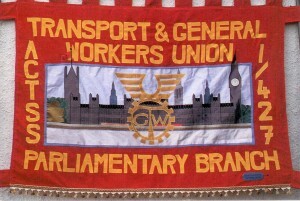 The Unite Parliamentary Staff Branch is the only union representing staff of Members of Parliament both in Westminster and the constituencies. 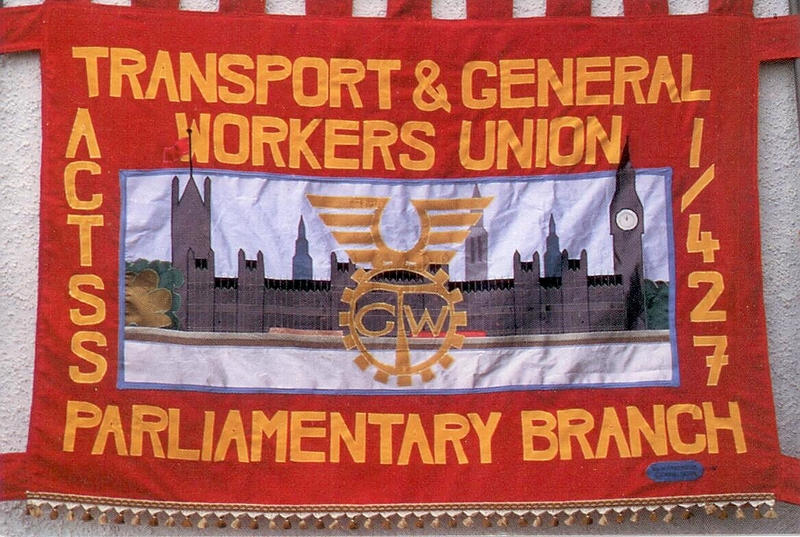 Union membership gives you the right to representation and advice in times of trouble, as well as a range of other services. Members also come together to campaign for better working conditions from IPSA and the House authorities.